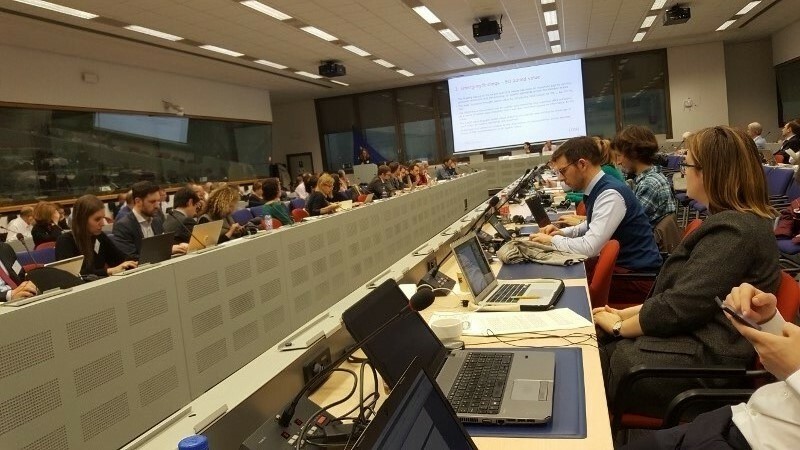 On January 16th, EFA attended the annual meeting of the Health Technology Assessment Network Stakeholder Pool, hosted by the European Commission. During the meeting, participants discussed about how to involve stakeholders such as patient representatives into the HTA processes at a European level. 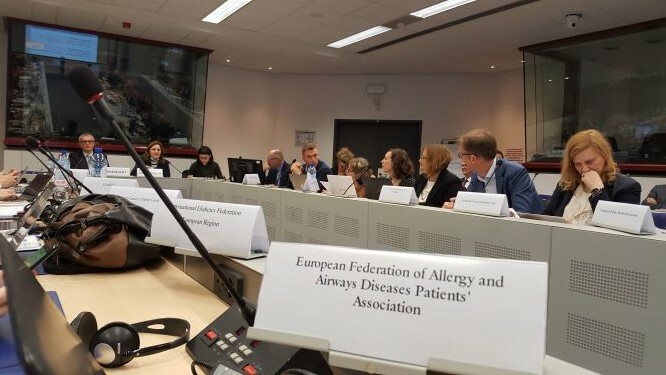 EFA participated in the 2nd Stakeholder Workshop organised by the European Commission on January 15 in the context of the ongoing Fitness Check of the Ambient Air Quality Directives. The final evaluation report on whether or not to upgrade these directives, which are so crucial to our health, is expected to be published by October 2019. We are happy to announce that our Annual General Meeting 2019 will take place on 19 & 20 March in Brussels, Belgium. Focusing on the upcoming EU Elections in May we will have an event at the European Parliament. We would be happy to have you at the AGM for sharing between EFA members on their national activities. Last year we developed a series of Capacity Buildings Webinars with external guest experts to help support in developing useful and practical skills for EFA member associations, their staff, board and volunteers to increase their voice and impact. If you missed them, don’t worry. The first newsletter of the EU Horizon 2020 research project CURE has been sent out! Click here to view it. New projects, action days, exciting events and a dynamic European level environment – for EFA, this year is going to be an energetic one already from the beginning. We have exciting plans for 2019 and also invite you to already save the dates set in our calendar. EFA wishes you all a good start into 2019!